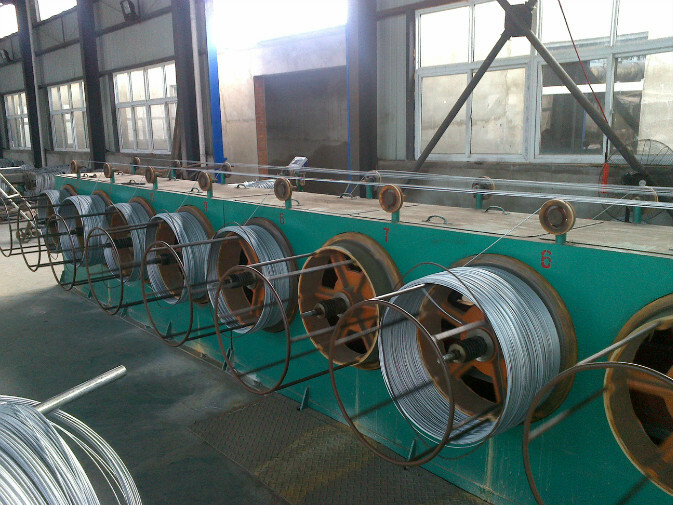 Spool take-up frame made of strong welded structural steelwork. 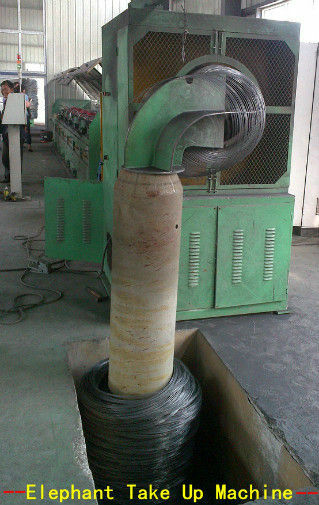 Spool ascending via rotating of conical sharpening or automatically via electrics. Provide the service of free technical support.